Register Your DHL, Fedex and/or UPS account, then create a Shipping Profile(s) to assign to your Partners. Invite your Partners (Vendors, Employees, Customers, etc.). 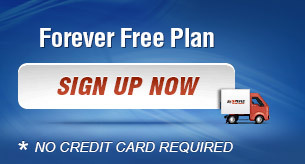 We'll send them an invite email on your behalf with activation link so they can quickly register for free. Your Partners Sign In to enter package information and print labels. Of course you can also create labels on your own account(s)! Need a convenient, easy, secure system for your customers, employees & vendors to create shipping labels on demand? 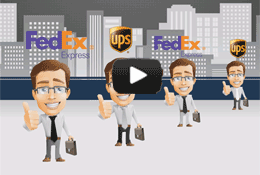 Need Fedex & UPS in one system with integrated tracking & reporting? Want to save money on Return Labels?